Fill this form below to book your visit, consultation and placement test. Or contact us in our contact page. 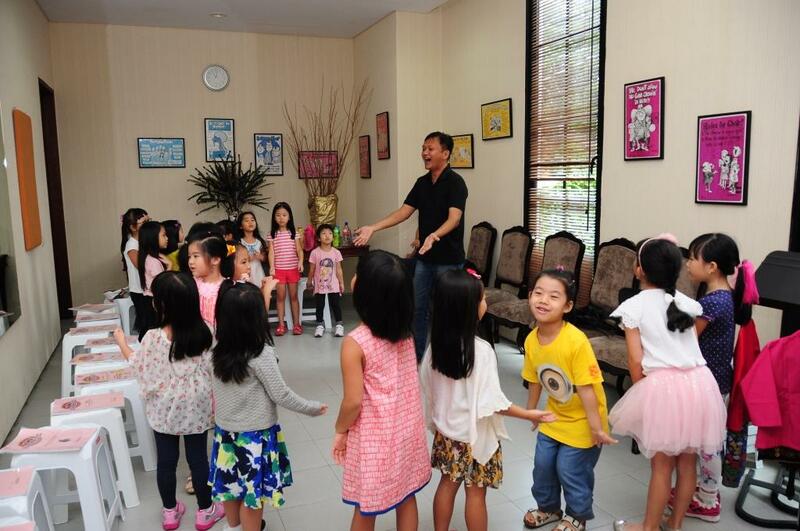 Our choir classes vary a lot, starting from children to adults. They will be trained by our teachers. 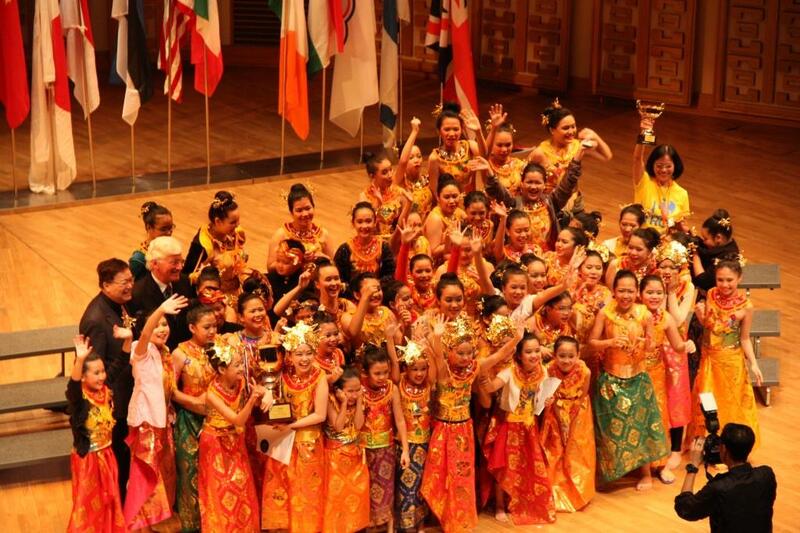 They also will be part of the The Resonanz Children’s Choir and Batavia Madrigal Singers regenerations. 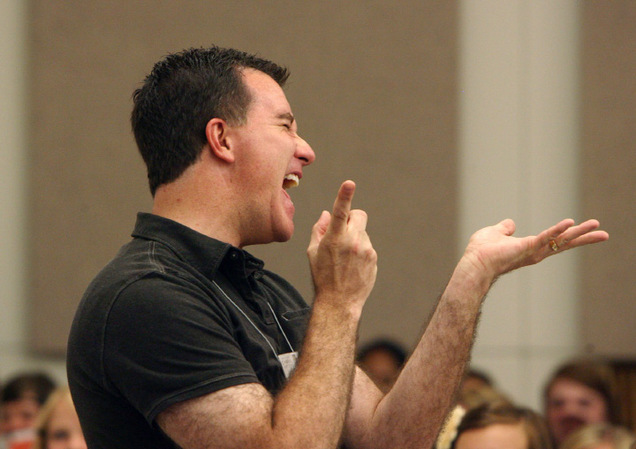 Vocal class has been one of our favorite classes in The Resonanz. 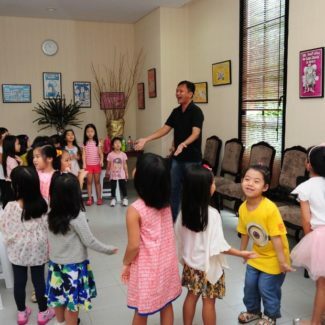 Attended by children, teens even older people. 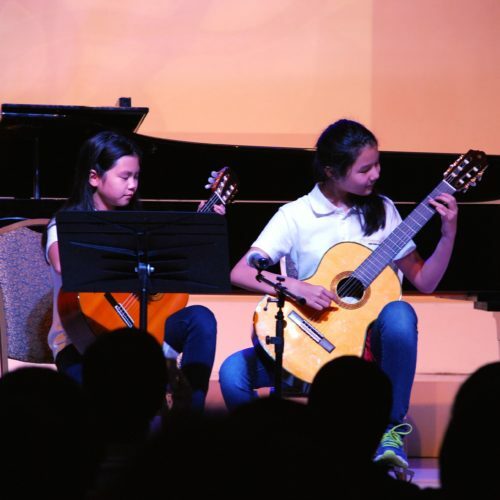 We give the opportunity to be on stage for them in every student’s concert that we conduct either in our Hall or in other venues. 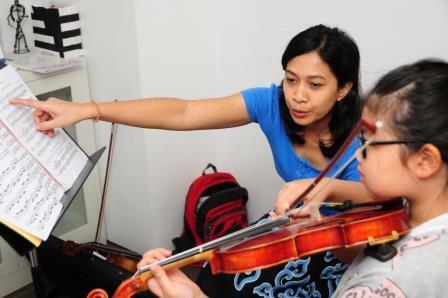 We also provide music Instruments classes with good facilities. 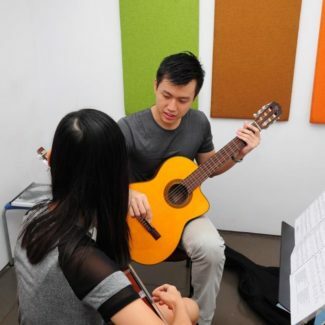 Piano, violin, guitar and cello classes with experienced and well trained teachers. 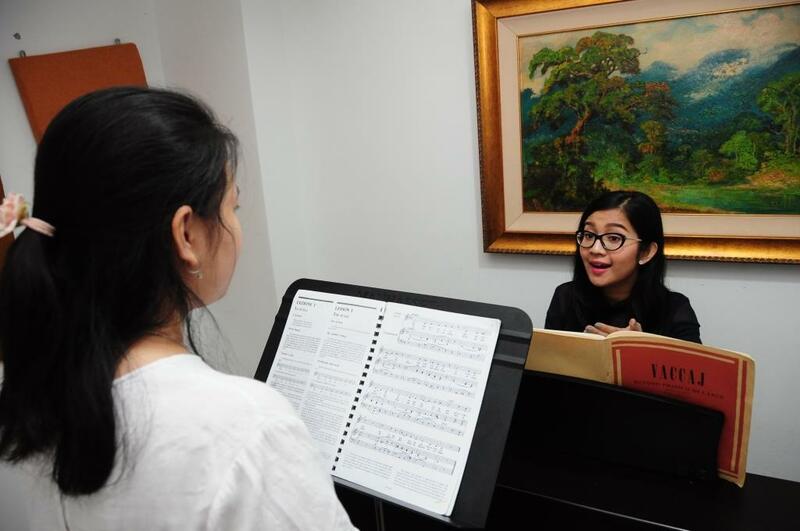 It has raised one of the best conductors of the Resonanz Children’s Choir : Devi Fansisca. 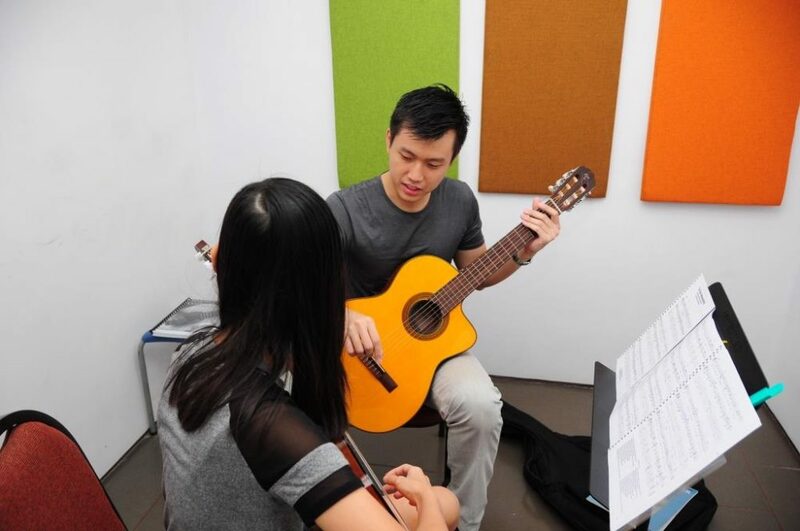 Masterclass is a special class inviting the masters in their fields which are usually in a workshop format. 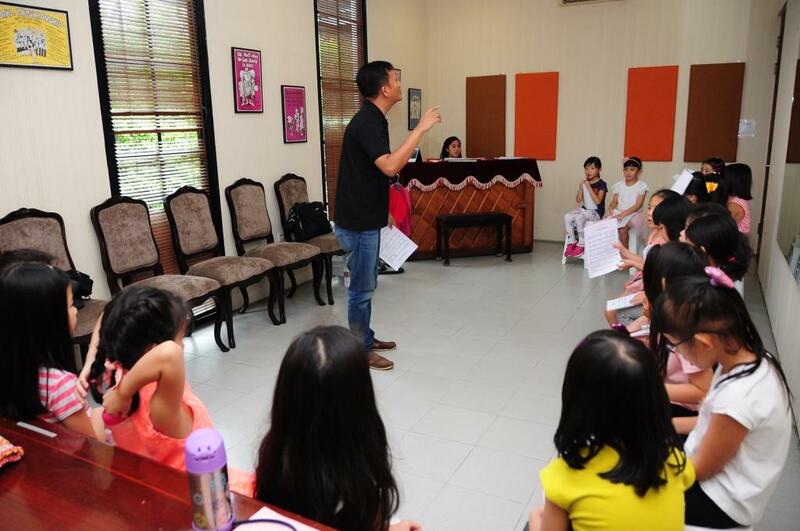 We have conducted masterclasses by famous artists : Wong Su Sun, Bettina Jensen, Brady R Allred, Emily Perkins, Janis Liepins, Heny Janawati, Alexey Botvinov and Suzanne Shakespeare. 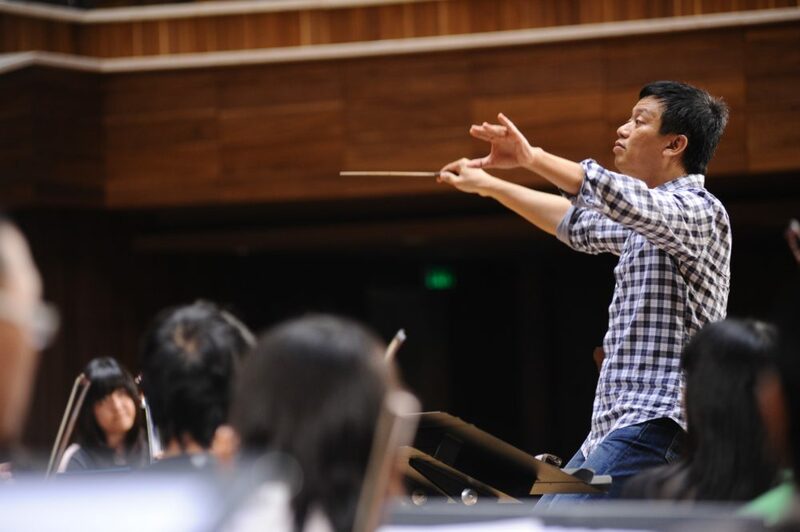 He is one of the best conductors in Indonesia. 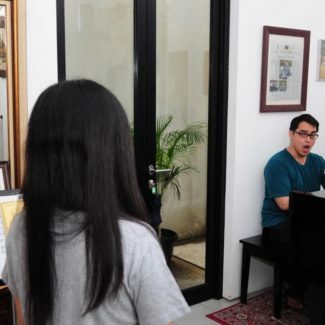 After completing his study in architecture in Parahyangan Catholic University, Bandung, he continued his music study in the University of Music and Performing Arts, Vienna, supported by the Austrian government and Rotary Club. He studied Orchestral Conducting from a famous conductor, Leopold Hager and choral conducting from Prof. Gunther Theuring in Darstellende Universitat fur Musik und Kunst Wien, Vienna Austria. 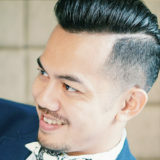 Tenor singer who was born in Jakarta. In 2009 he decided to focus his career in music more professionally by studying classical vocal performance art in The Netherlands, to be precised at Utrecht Conservatory ( Hogeschool voor de Kunsten Utrecht) up to Master degree under the guidance of maestro Henny Diemer. 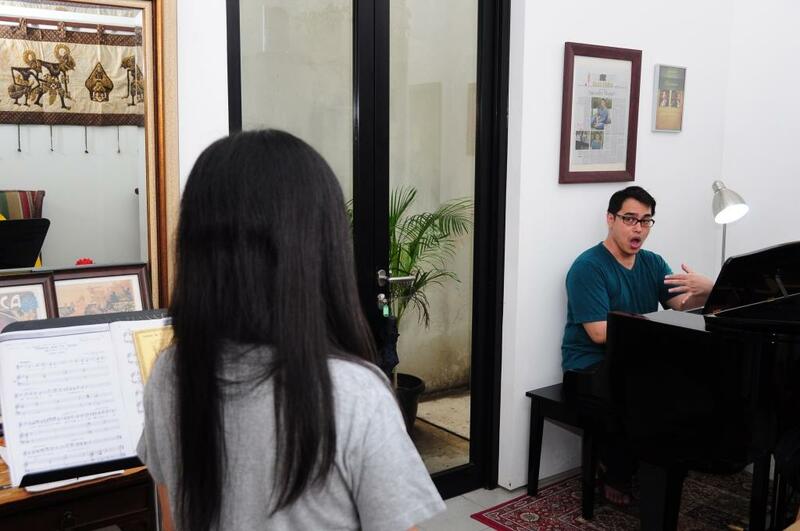 His vocal talent has been developed earlier under N. Simanungkalit, Pranadjaja, Anette Frambach and Avip Priatna. 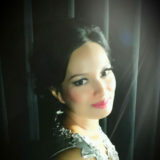 Graduated as bachelor in Social Politics at Parahyangan Catholic University in 1999, Fitri decided to focus her career as a singer and vocal instructor. 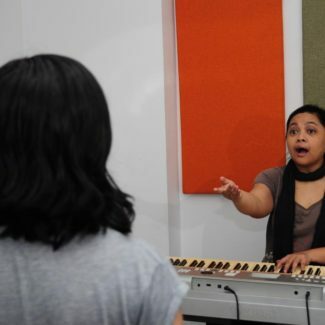 At the moment she is actively teaching at The Resonanz Music Studio ( since 2004 ), Paramadina Choir ( since 2007 ), and ( ex-Elfa’s) Wijaya Music House ( since 2007 ). 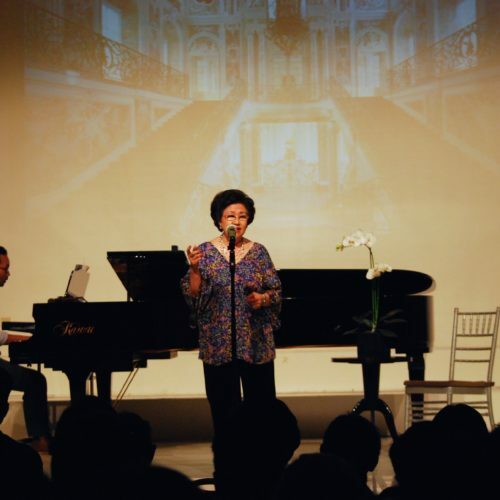 She is also still active singing classical as a soloist and chorister in recitals and still sometimes performs as a pop and jazz singer in various occasions. 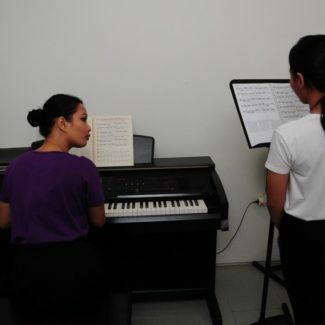 She studied vocal with Avip Priatna Mag.Art and Mrs. Catharina Leimena, and several masterclasses by singers from Indonesia and abroad. She was born in Jakarta. 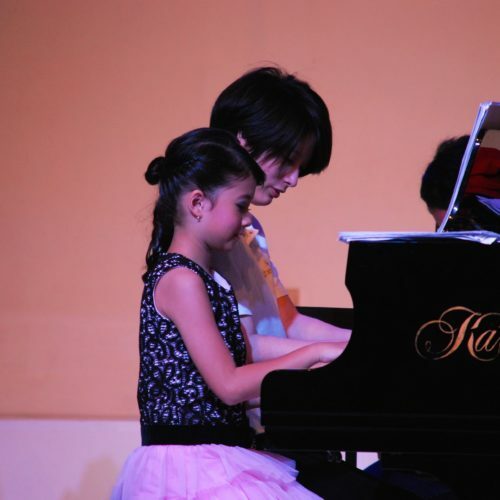 Started to study piano at the age of 5 with Laura Himawan at YPM Music School Jakarta. 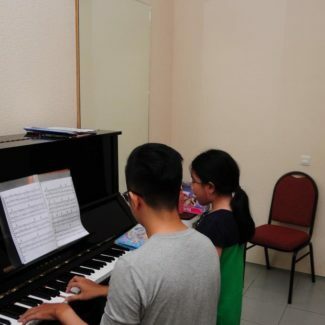 Studied vocal with Avip Priatna and Farman Purnama. Became the coach of several choirs either in church, universities and institutions. Became the member of Batavia Madrigal Singers in 2001 and with the choir won several choir competitions in different countries. 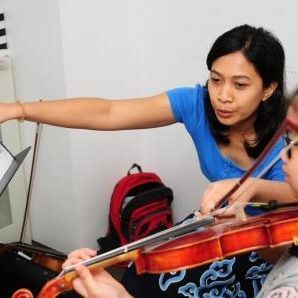 Started teaching in The Resonanz Music Studio since 2012, and has become one of the teachers at The Resonanz Children’s Choir since 2013. 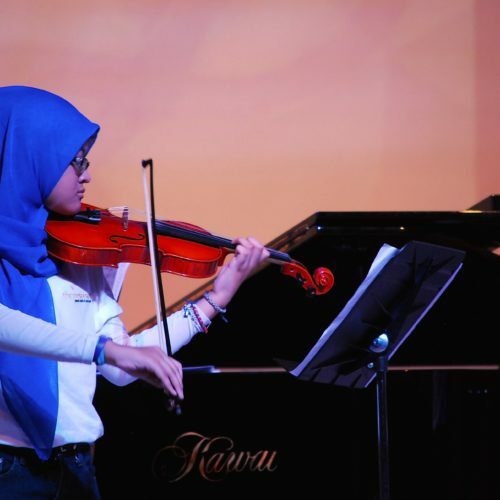 Born in Jakarta on 24 September, studied violin at the age of 14 under the guidance of Sadrak Hutapea. 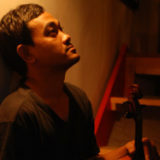 In 1991 he entered Sekolah Menengah Musik Yogyakarta, with Kiki Kwintanada. 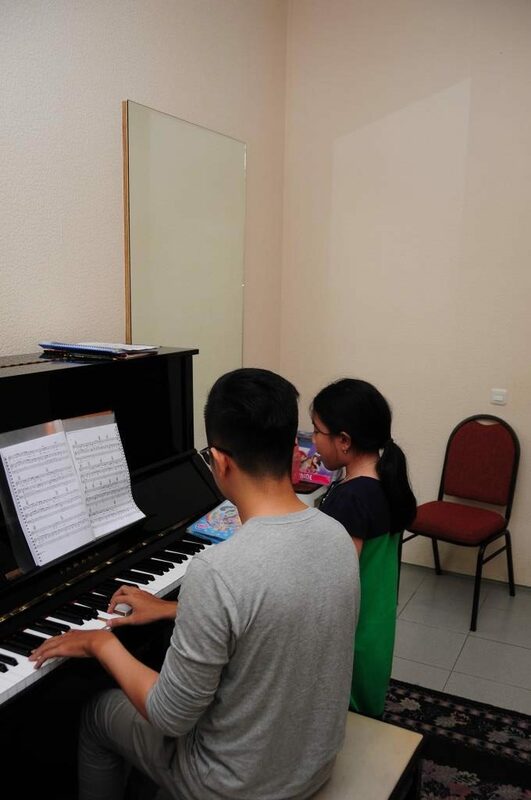 Continued his study at Institut Seni Indonesia Yogyakarta under Christiyanto Christinus. 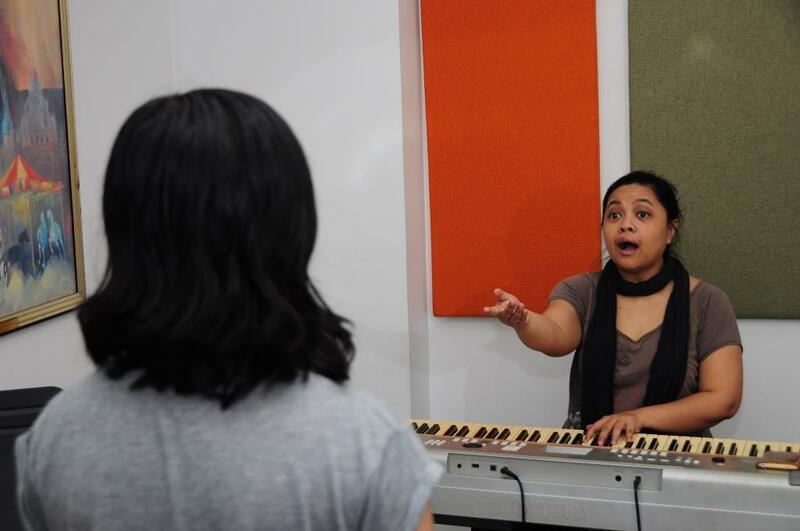 Since 2012 Christine started teaching vocal in the Resonanz Music Studio. 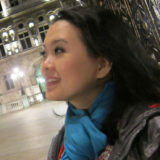 Beside that , she also teaches at Tarakanita Senior High School 1 and Vienna Music. 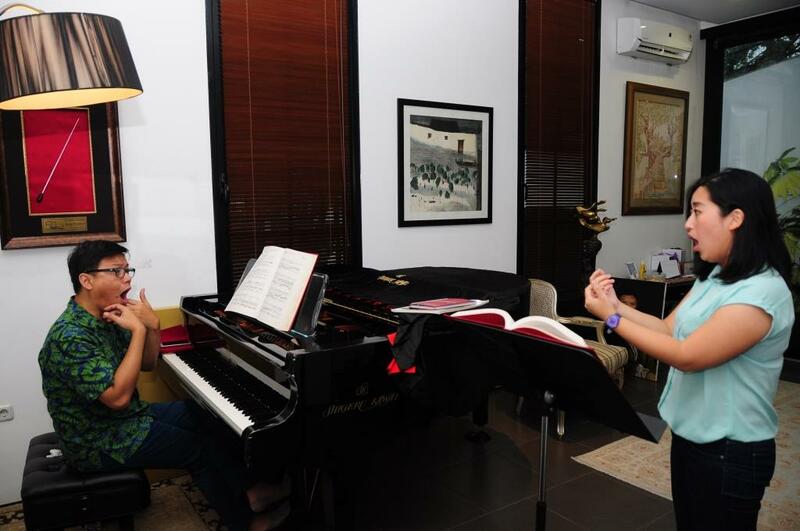 Christine’s first education in classical vocal was at Yayasan Pendidikan Musik ( YPM ) under the guidance of soprano Aning Katamsi. 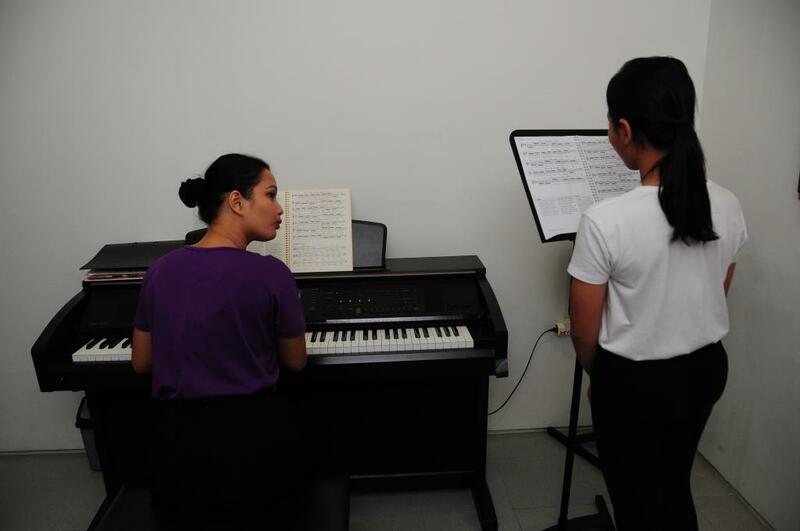 She continued her vocal study at the Resonanz Music Studio with Avip Priatna. 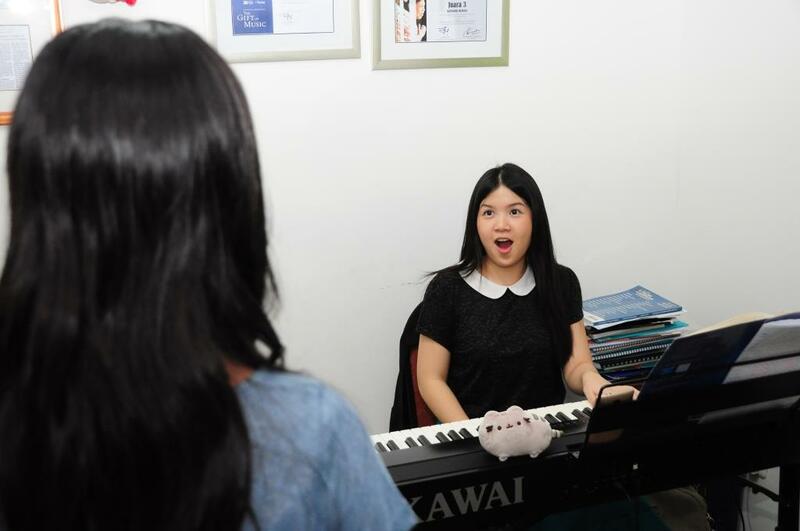 She started singing classical when she joined Parahyangan Catholic University Choir. Joined Batavia Madrigal Singers in 1996 and took part in different competitions and concerts, either locally and abroad, such as Arezzo – Italy (2010), Konstanz- Germany (2010), Torrevieja, Spain (2011), Varna-Bulgaria (2013); Washington DC dan New York – USA, and Arezzo, Roma, Venezia – Italy (2014), Varna – Bulgaria and Marktoberdorf, Germany and Milan, Italy (2015) etc. 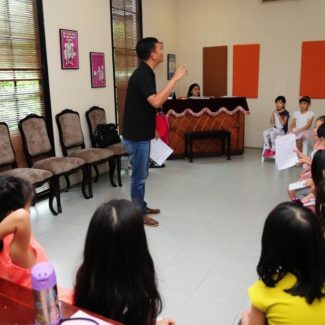 Studying vocal at Cantabile Music School, Bandung under Avip Priatna while finishing his formal education at the faculty of Architecture, Parahyangan Catholic University. Some photo overview on The Resonanz Music Studio courses activities in our classes with our teachers.